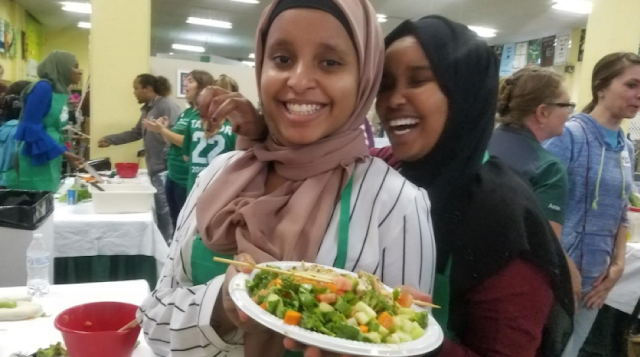 As many of you know, University of Minnesota Extension was selected as one of five land-grant universities to partner with the National 4-H Council and the Robert Wood Johnson Foundation to improve health in communities by building a culture of health through youth-adult partnerships. 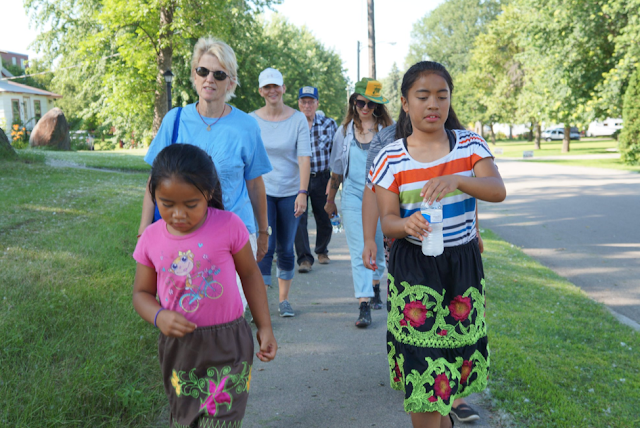 Well Connected Communities is taking place in three Minnesota locations. But what do Moorhead, Milan and St. Paul’s Frogtown/Rondo Neighborhood have in common? I am glad you asked! Each community have youth who face racial and cultural barriers, with parents who have lived very different lives than theirs, who express a thirst for opportunities, and who are positive change agents for health in their communities. Adult community members are present who are connecting across communities with one another, and listening to, supporting, and encouraging youth to take the lead in identifying and addressing serious community health concerns to raise the bar on health. 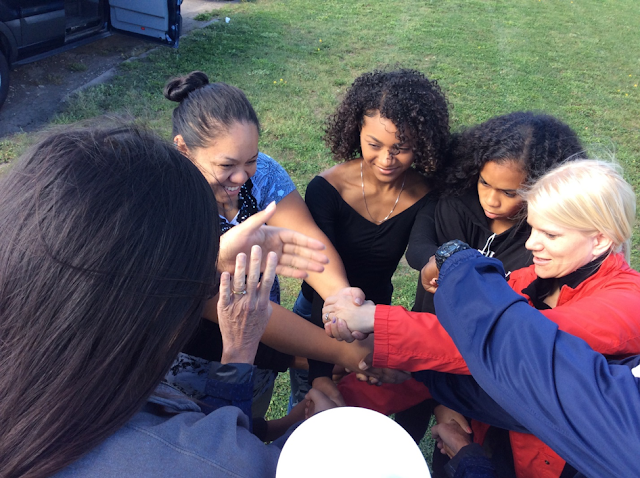 Family Development and Youth Development have staff working together in innovative ways to bring Extension resources and support to these vastly different settings to lift up the potential and power that comes from youth-infused, community-engaged initiatives. Extension is developing a relationship with a group of Somali teens through an organization called the New American Development Agency. Youth have participated in a series of sessions exploring leadership and their community. Extension is exploring the idea of working with the youth to host a community educational forum focusing on racism. Extension has partnered with DNR to provide opportunities for youth to learn more about their parks, trails, and wildlife, including a recent trip to Buffalo River State Park. Teens from Moorhead participate in the Cook-Off at the Minnesota State Fair. Listening session with youth and adult community members. Milan Youth looked at data from the county health rankings and roadmaps and discovered that their community appeared to be particularly sedentary. In response, they developed an initiative called the 5 O’Clock Walk. 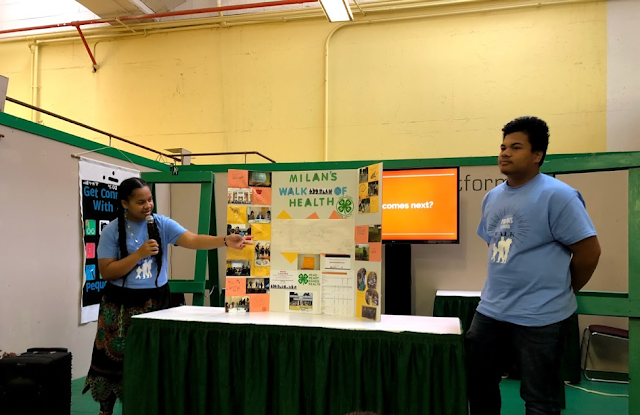 Check out this Facebook video from Pioneer Public Television to learn more about Milan 4-H, and the Milan 5 O'Clock Walk initiative. They drafted maps of a few routes around the town and designed t-shirts for frequent walkers. They are coordinating the walks with events in town, such as the “Festival of Sail” when experts of both Micronesian and Viking sailing and navigation held an event at the Milan town park, or incorporating a story-telling theme to have walk participants share their stories with one another. They planted a community garden to provide activity options for those who do not care to walk. Brother and sister team J.Y. and Josephine from Milan presented at the MN State Fair for the very first time. They did an absolutely wonderful job and have the red ribbons to prove it! 5 O’Clock walk in action! This community is led by a team of urban Extension staff committed to a place based, community-engaged approach with an ethic of being and staying present in the community. They have developed a community advisory model supported by Extension including youth representatives which is active, responsive, and vibrant. Two youth leaders planned and held a community/youth dinner to recruit more youth involvement and conduct a listening session. 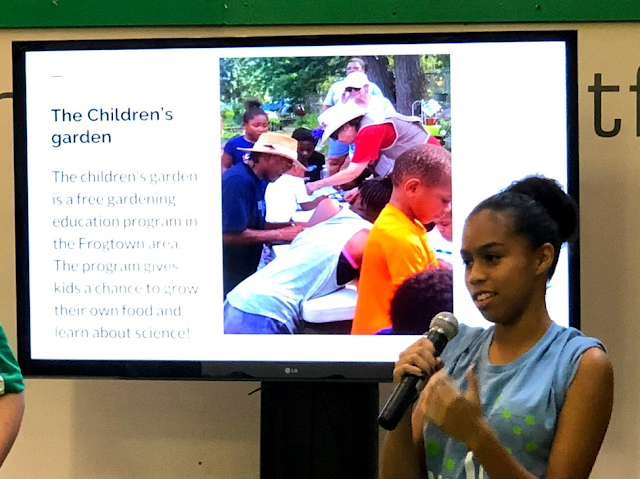 Youth have led gardening projects for peace and healing gardens in the neighborhood. 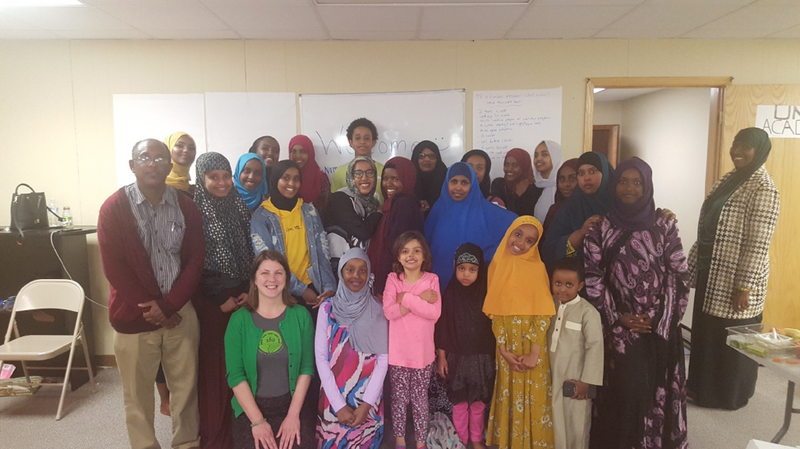 A team of six youth and adults attended a peace and social justice workshop in Chicago, and will use what they learn to plan peace initiatives in their neighborhood. F/R team forming a “human knot” on their trip to Chicago. Kahlea, one of the F/R Youth Leaders, giving a presentation about their work at the Minnesota State Fair. Unintended consequences of Well Connected Communities have included the interconnection of these three communities with one another, and synergies between Health and Nutrition and Youth Development that are rapidly extending beyond this project. Additional unexpected consequences include leveraging funds and resources to further the goals of the Well Connected Communities projects, for example, funding for youth from all three communities to attend the Minnesota State Fair, and DNR support and funding to invite and welcome youth and families from diverse backgrounds to their state parks and trails.